It has been snowing since last Thursday and the long range forecast indicates that the weather will not get any better for the rest of the week; a gritter has just gone past our house in the snow. Everywhere looks pretty and white, with that eery muffled peace from the snow and the fact that fewer cars and lorries are out braving the conditions. Yorkshire had its coldest weekend since records began hitting -14C / 7 F just down the road on Saturday night (lucky I was in Northumberland where it was a balmy -9C / 16F near Corbridge). It is not really what we need at this time of year as we have lots of orders to complete at work and the transport system goes to pot. So my mind turns to food and meat biryani. Biryanis are a delicate, lightly spiced dish that originated from Persia via the Moghul era in India, perhaps in this case (according to Madhur Jaffrey) from the 18th century courts. I have based my biryani on the amazing recipe Kucchey Gosht Ki Biryani or Moghlai "Raw" Meat Biryani from Madhur Jaffrey's bible of real curries "Madhur Jaffrey's Ultimate Curry Bible" with a little help from Digvijaya Singh's "Cooking Delights Of The Maharajas". This biryani is light, delicate and rich. It reminds me of warm days travelling around India, with fountains playing merry music in the background and peacocks walking and squawking around decadent, decaying gardens. 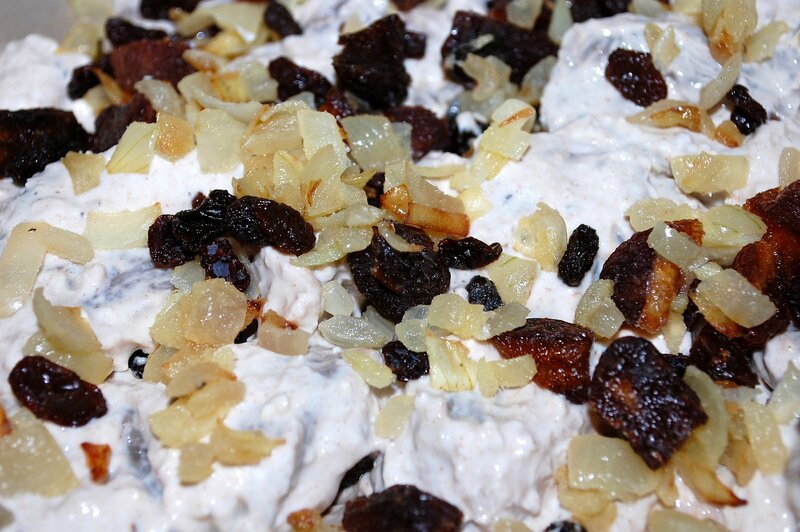 It is perfectly accompanied by some chutneys and pickles and a light green salad. Slice the meat into thin pasanda strips, i.e. 1cm x 3cm squares (½ inch x 1½ inch). Grind the cardamom pods, cloves and cinnamon in a pestle and mortar or a clean coffee grinder to as fine a powder as possible. 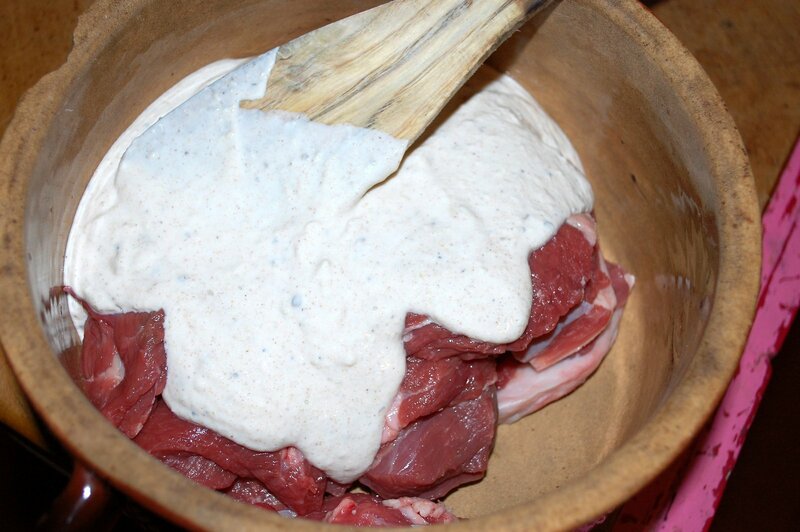 Put the yoghurt into a large bowl, to which you should add the dry spices and salt. Next add the freshly grated ginger and garlic and mix well. 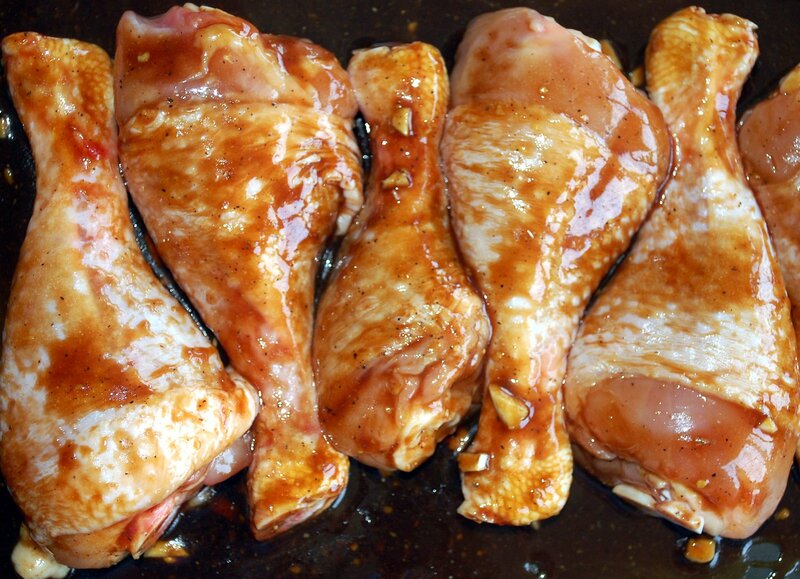 To this marinade, add the lamb pasandas and leave to marinade in a fridge for at least 3 hours, or ideally overnight. 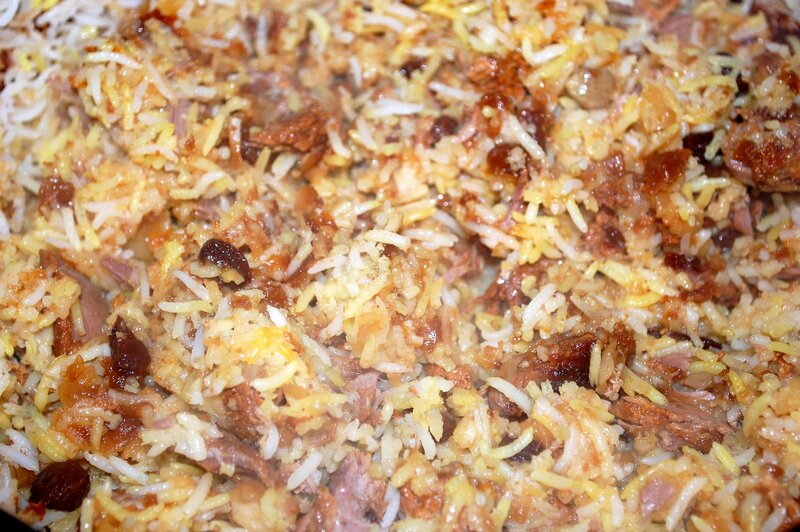 It is a good thing to do on a Friday or Saturday night so you can enjoy a really delicate biryani on the next day. 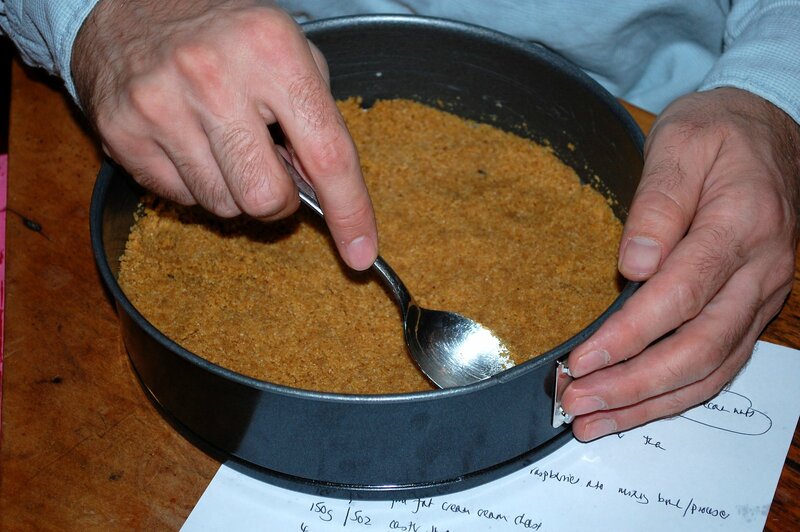 Crush the saffron in a price of foil - fold foil over some saffron and then crush it with a rolling pin. 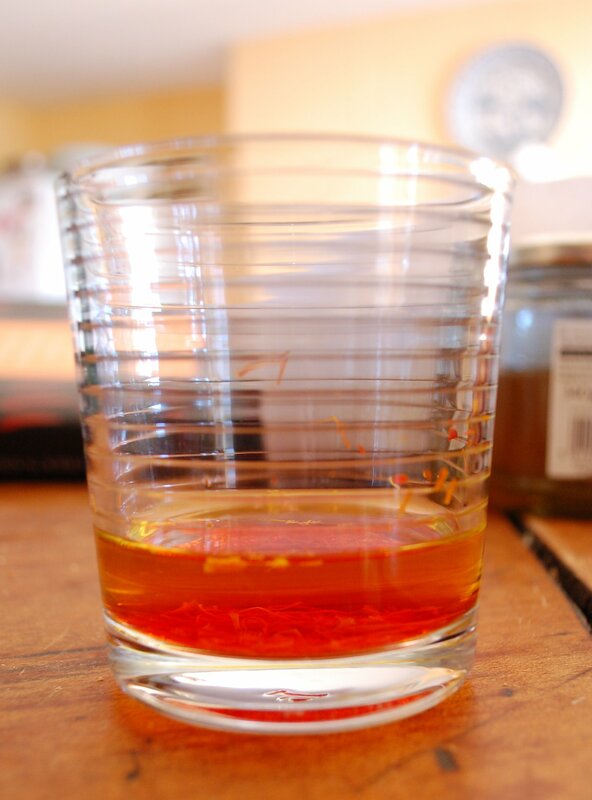 Place the crushed saffron in a cup and steep in cold water for about 4 hours. Strain out the saffron threads with a tea strainer before using. Wash the rice in several changes of water, drain and then leave to soak in water that covers it for 2 - 3 hours. Drain before cooking. 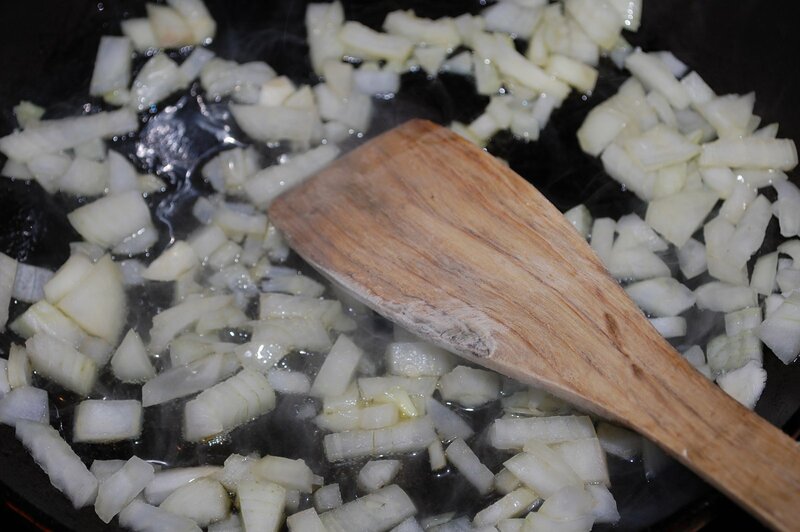 In a frying pan, heat the ghee and fry the onions until golden brown. When complete, lift out with slotted spoon and set aside on a plate to cool; leave ghee to cool for a few minutes before using in next step. In a separate pan, add onion flavoured ghee and line the base of the pan with the meat and its marinade and sprinkle the fried onions and chopped apricots over this. Put the oven on to 160C / 320F. Pour 3 litres / 5¼ pints of water into a large pan. Add the cinnamon, cardamom and cloves, then bring to the boil. Add the drained rice and bring back to the boil. Boil for 3 minutes, then drain. Quickly spread half the rice over the meat, then sprinkle the saffron water over the rice. Spread the remaining rice over the rice already in the dish. Pour over the milk. Now the key is to seal the casserole dish completely as all the liquid is now in the pot. Cover the pan with a layer of foil and gently bring to the boil over a medium heat. Immediately steam comes out the sides of the foil, take the pot off the heat, fold the foil over the edges and then put the pan lid on top of that. Place in the centre of the oven and bake for 2 hours. 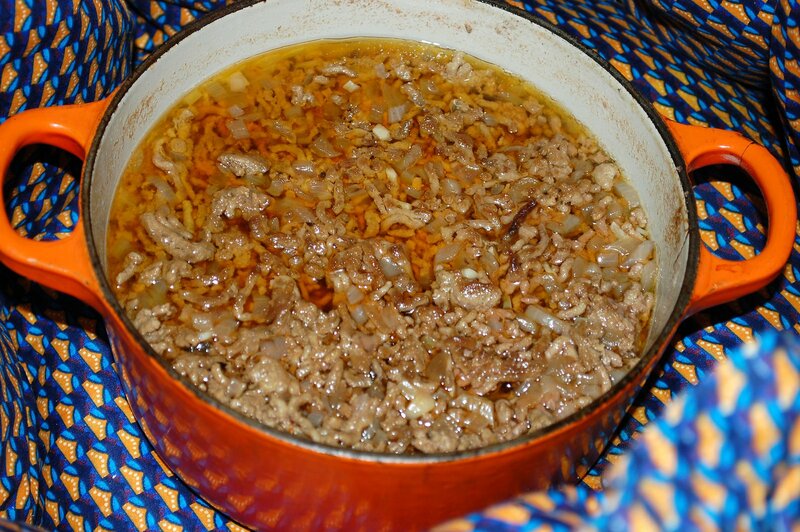 Just before serving, stir the rice and meat together but gently as it is all very soft by now.